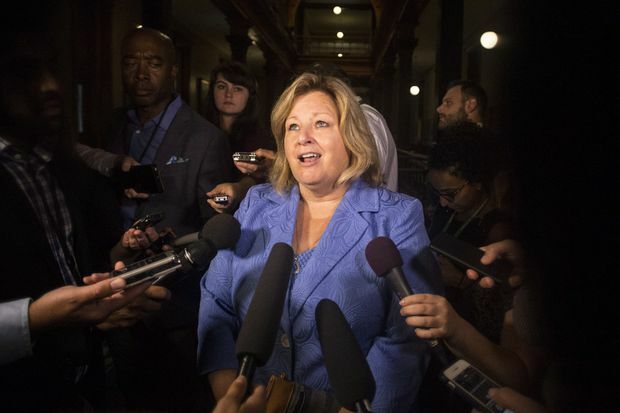 Ontario Education Minister Lisa Thompson promised in an e-mail to school boards, teacher unions and parent organizations in July that the Progressive Conservative government would “restore proven methods of teaching the fundamentals” and examine teacher training. Math has become a politically charged issue across the country. Several math professors and parents say provincial curriculums fail to teach the basics and encourage problem-solving and expressing ideas in a variety of ways. But experts and politicians are also looking at teachers' math skills and training.